Step In Guest House offers guest accommodation with all modern amenities to visitors looking for comfort and convenience. We have properties in Ruby Hospital area that travellers may choose. You can have a relaxed stay with us when you are on a business trip to our city, or in transit and wish to stay and visit friends and relatives here. 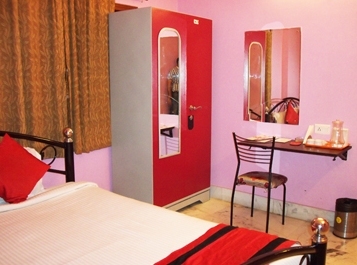 You may book AC rooms with us at affordable price. All our rooms are tastefully furnished with LED flat screen television and cable TV connection, attached bathrooms with flowing hot and cold water. We provide in-room dining options for breakfast, lunch and dinner. We have 24 x 7 dedicated staff to take care of you. 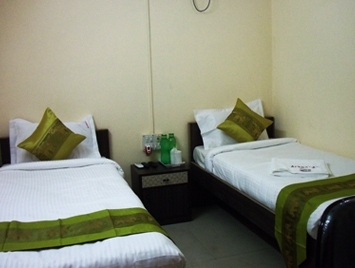 Make your stay comfortable at Kolkata with Step In Guest House. 816 Naskarhat Road, Kolkata- 700039. Lane Opposite Fortis Hospital and Jalsaghar Restautent.